Shaved bats are a type of bat that have been doctored to bring them to their best performance potential. Composite bats will have the biggest increase in performance but aluminum and alloy bats will experience solid gains as well. It can be helpful to learn how to shave a baseball bat so that you can understand how it affects performance. The shaving process starts with taking off the end cap. A company skilled in working on bats can remove end caps without damaging them at all so that they can be reused to assure a great fit and finish. The inner walls of the bat are then shaved to thin them out. Proper shaving is done on a lathe that is set to gradually remove material from the inner walls of the bat. Only about one to two ounces of weight should be removed. Shaving should not be done to the handle as this greatly increases the risk for breakage. Shaving a bat will reduce the life of the bat no matter how it is done, but improper shaving could lead to a useless bat. Shaved bats allow the walls to have a greater trampoline effect when a ball hits it which allows for more pop and distance. It is not uncommon for a good composite bat to gain 30-50 feet of distance when rolled and shaved. Aluminum bats experience an increase of 20-40 feet of distance. When a bat is going to get shaved, it is beneficial to roll it first to break in the fibers of the bat which will further amplify the effects of the shaving process. It makes the bat more flexible and allows the ball to bounce off it easily with less effort on the player’s part. Another use would be to use the bats in practice as many players like to use a higher performing bat during their practice sessions. This enables the player to swing with less effort and can aid in producing a more relaxed and natural swing. Many tournaments also have home run derbies where there are no bat restrictions. 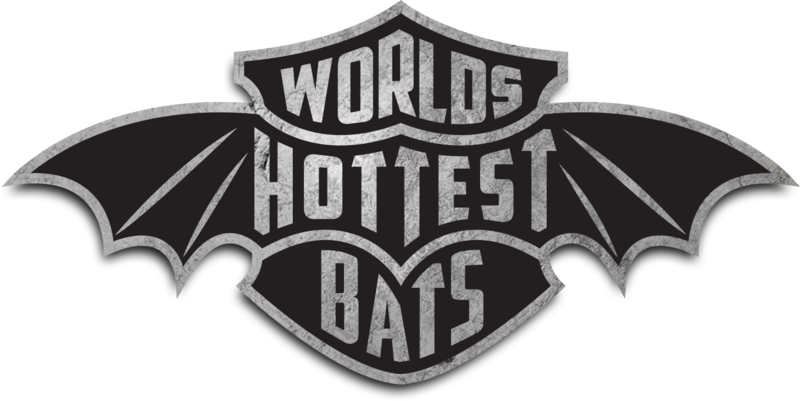 You will often see shaved bats in these derbies as players are looking for the hottest bats they can find. Shaved bats need to used responsibly to make sure a player is in accordance with the rules of where he is playing though.